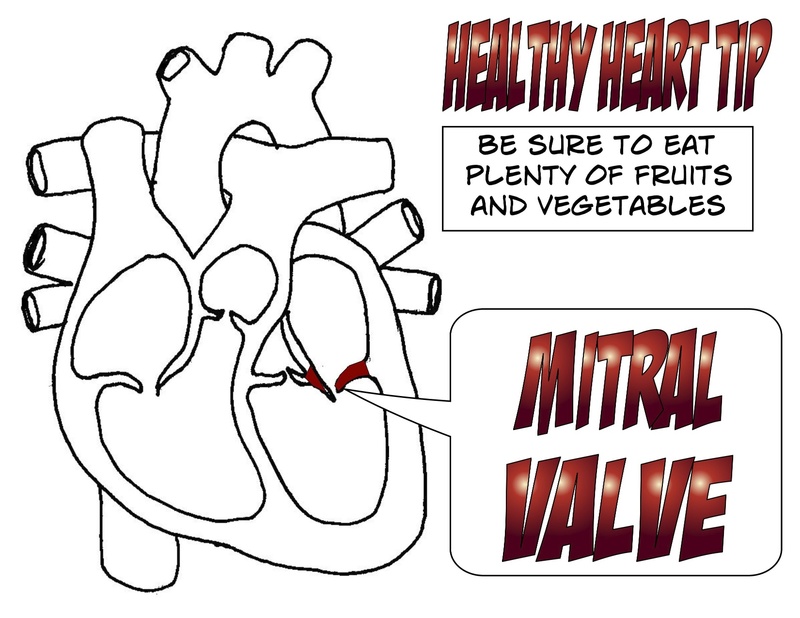 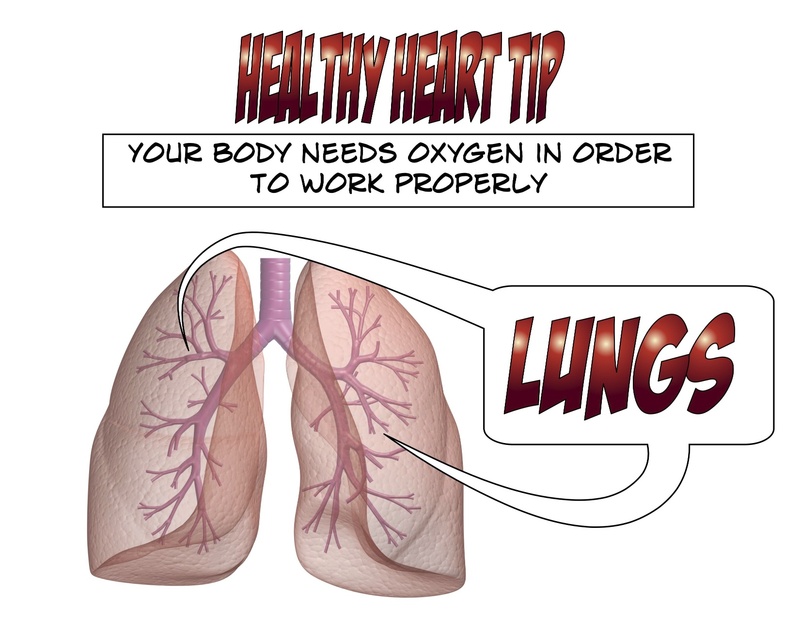 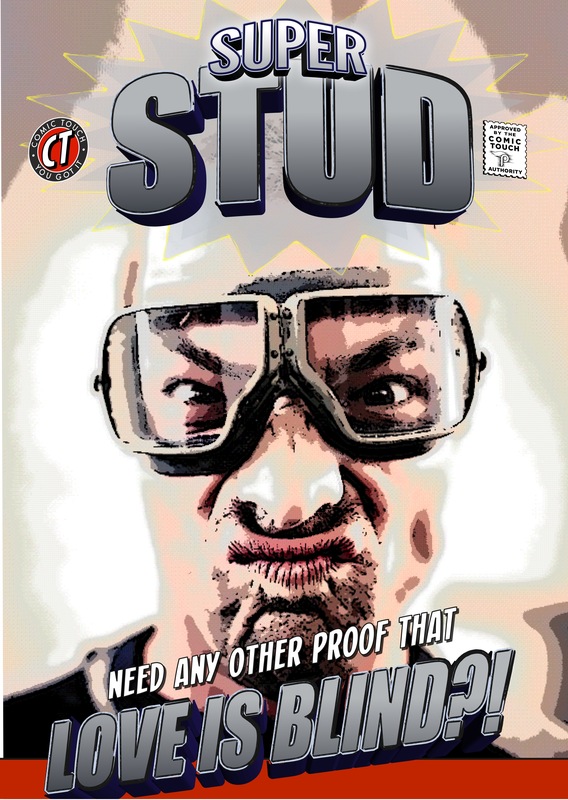 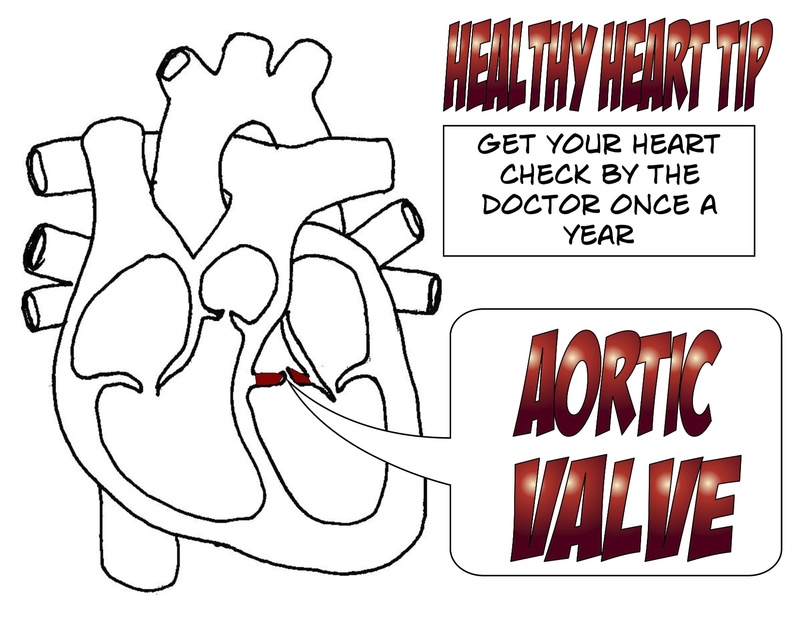 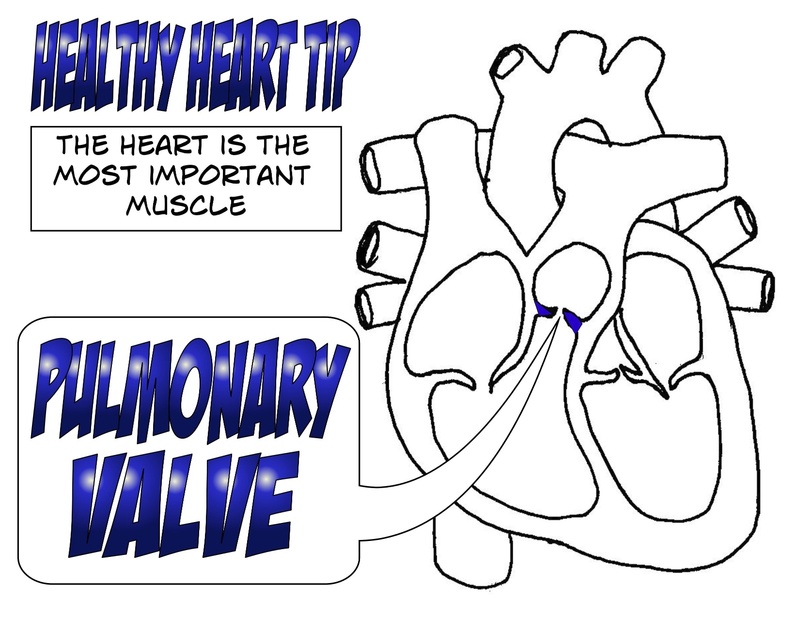 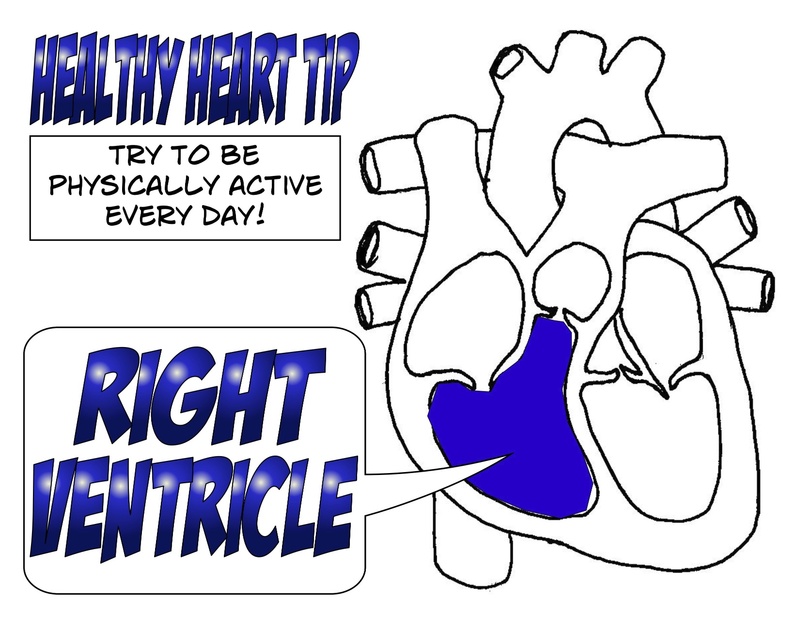 A prolific user of Comic Life for use in the classroom, Coach Pirillo, recently let us know about some wonderful heart signs he made for his classroom. 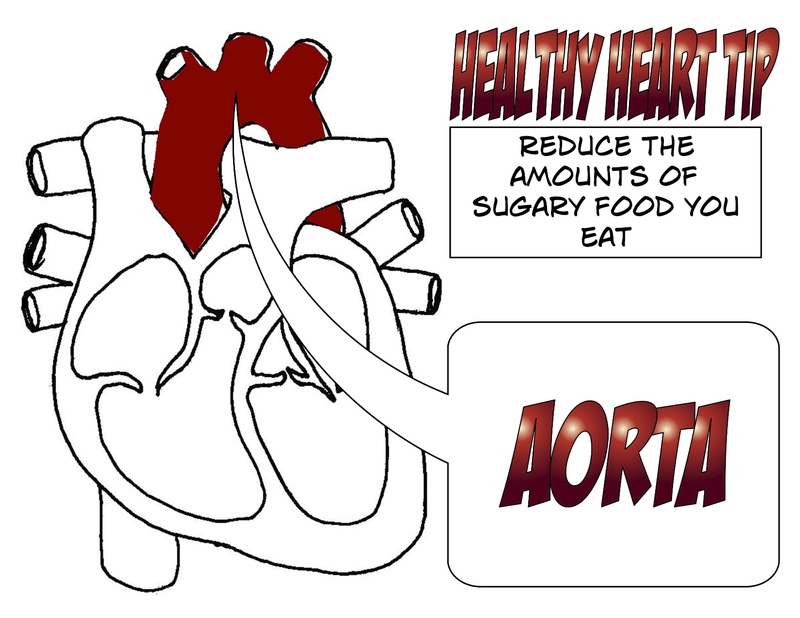 Just perfect for American Heart Month! 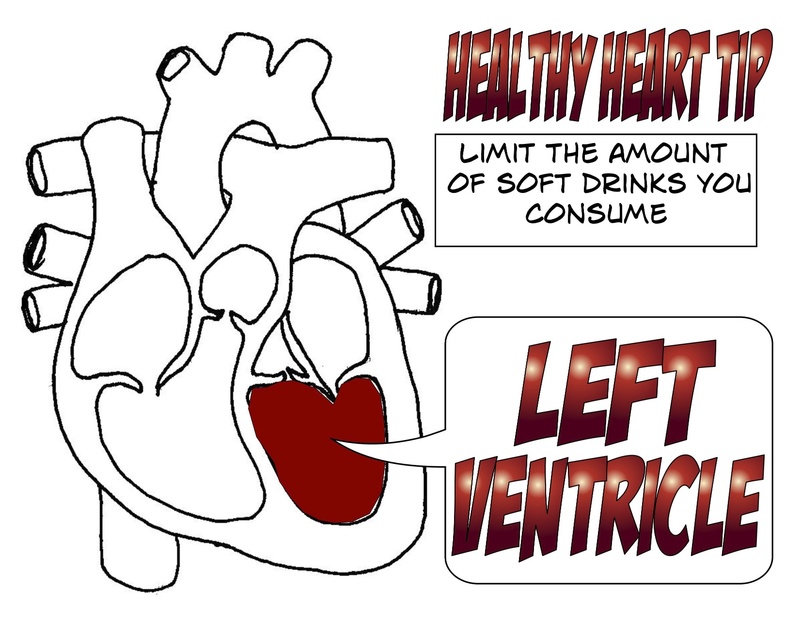 Fantastic use of Comic Life, Coach! 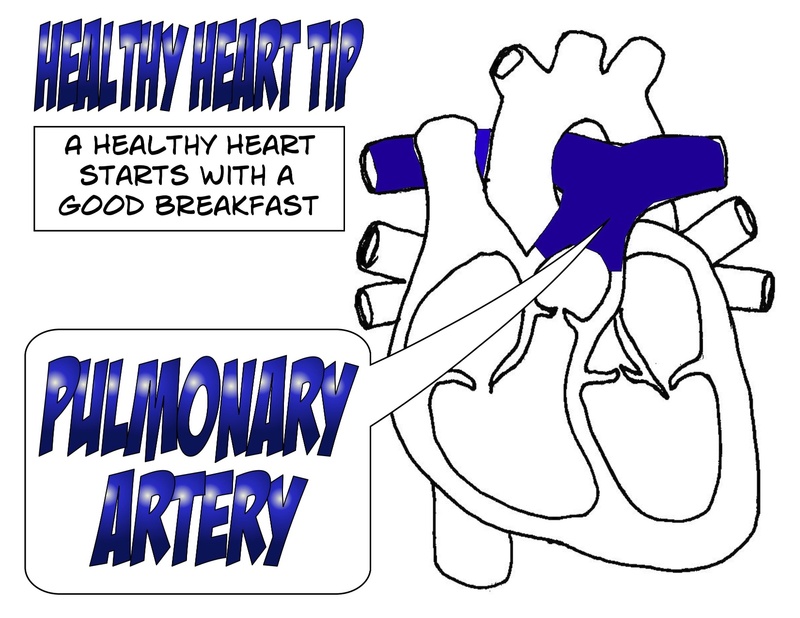 Thank you very much for allowing us to share your creations using Comic Life on our blog! 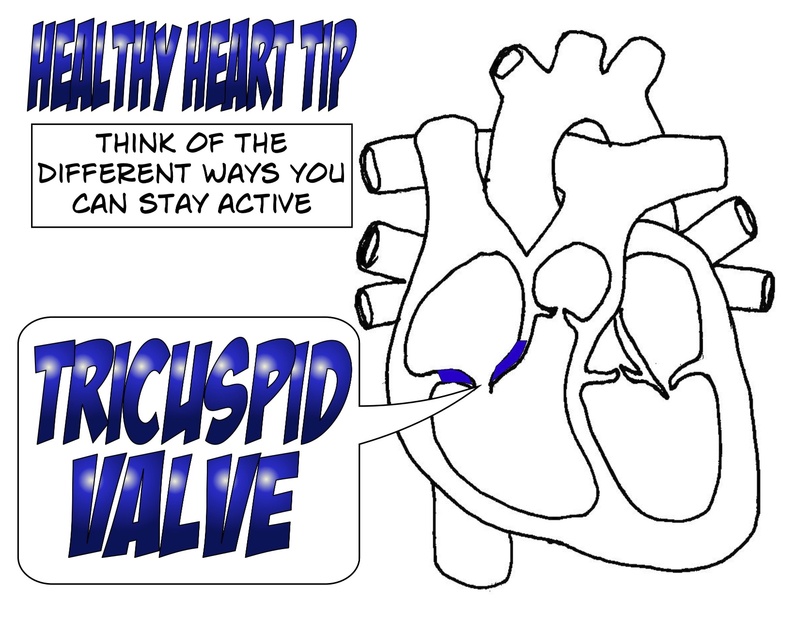 You should also check out Coach Pirillo’s website TeachPhysEd for more great ideas for PE and uses for Comic Life. 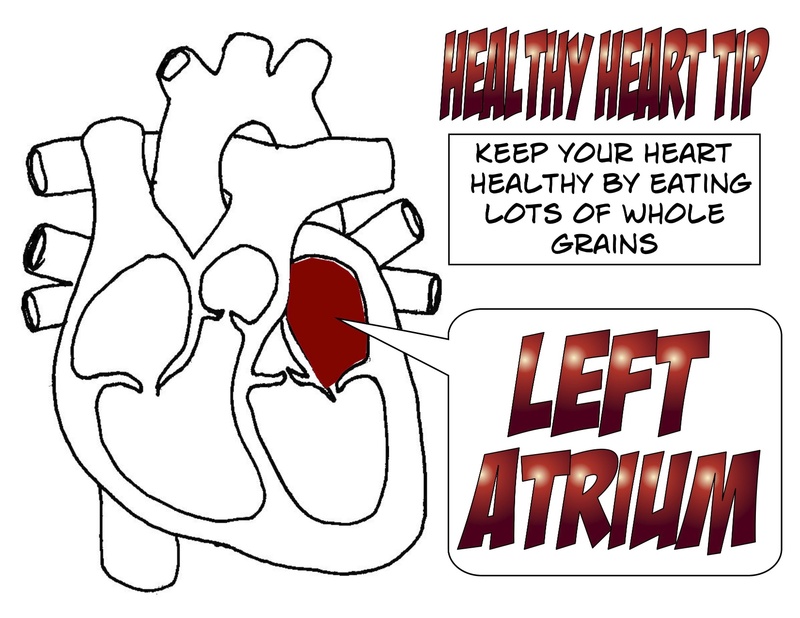 See the heart signs below and you can also download a PDF of the signs for your own use. 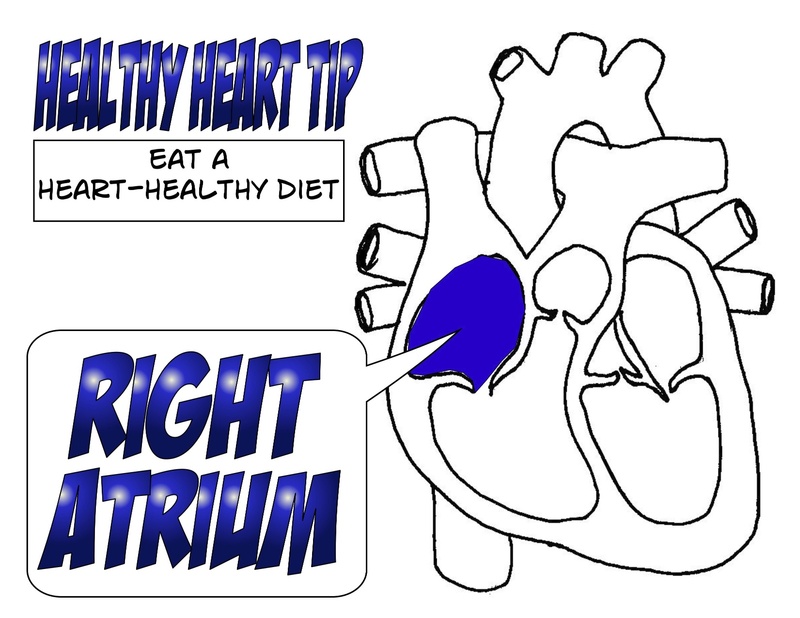 Love your heart!